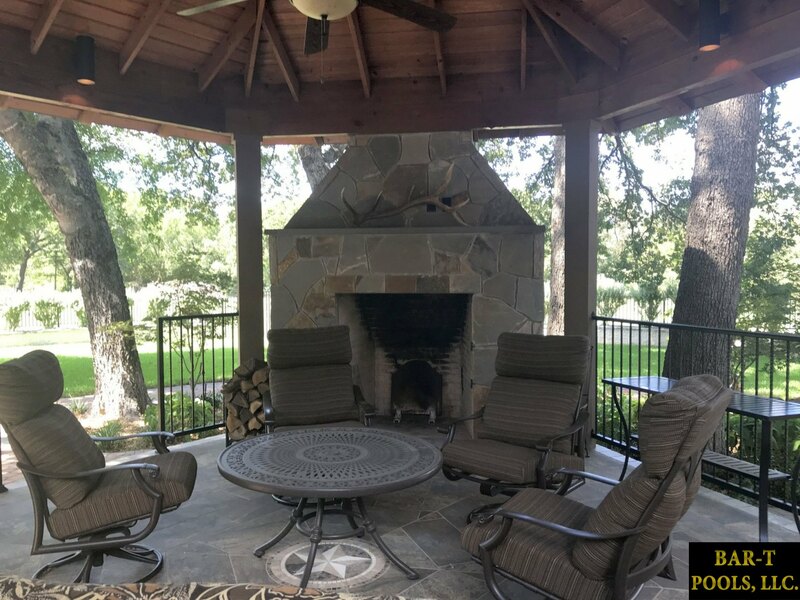 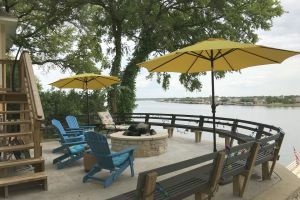 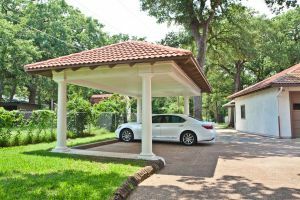 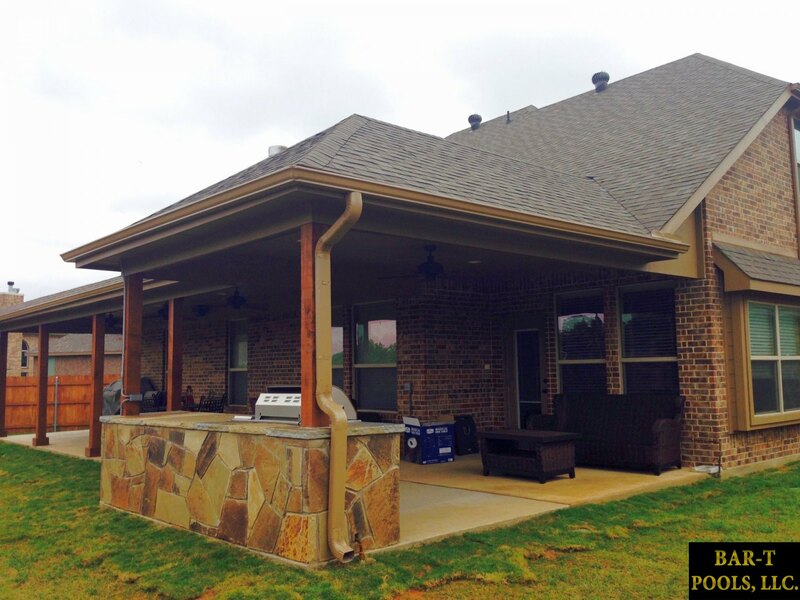 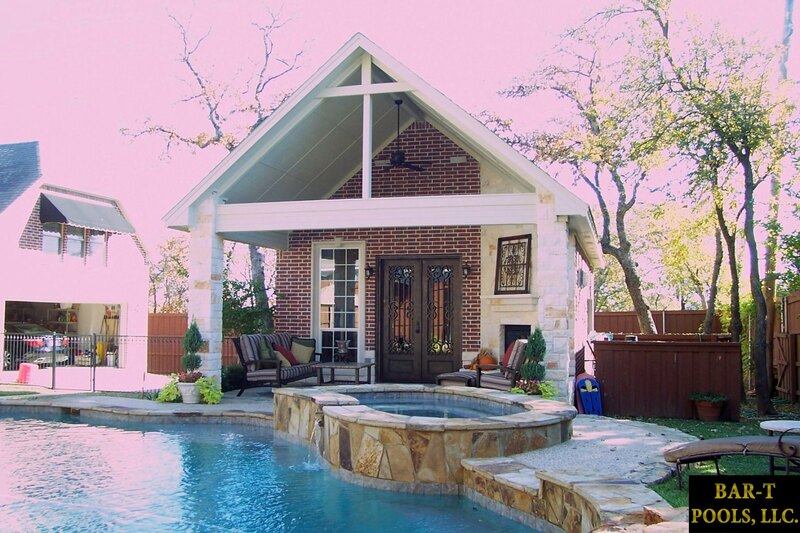 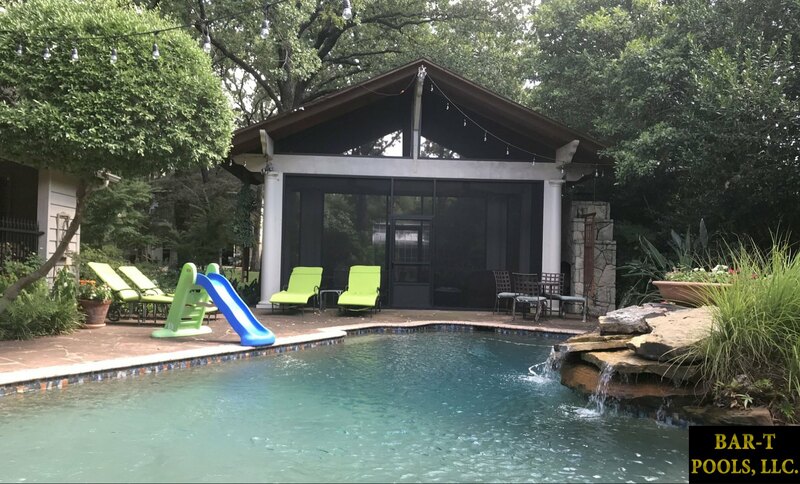 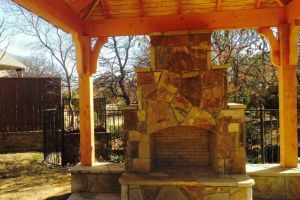 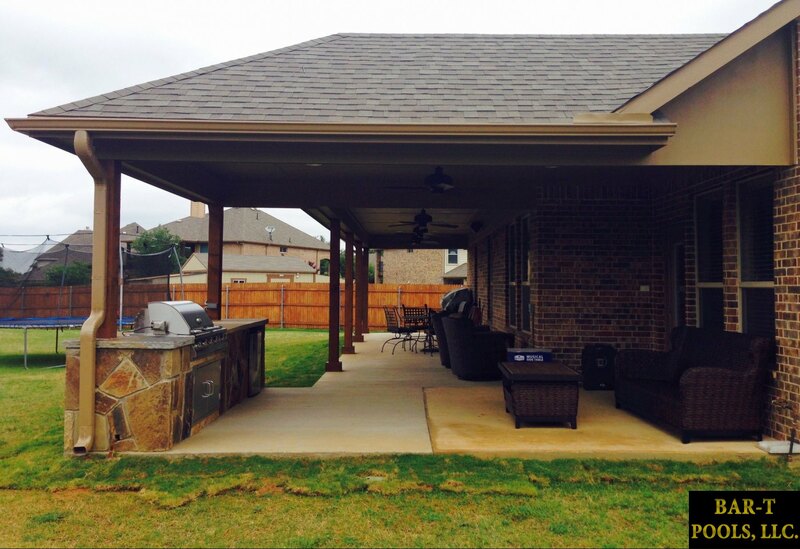 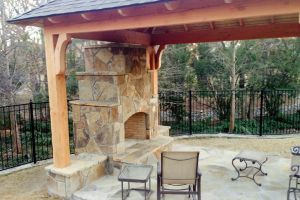 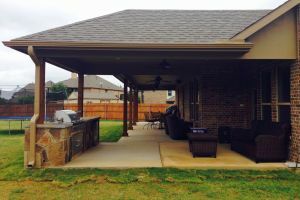 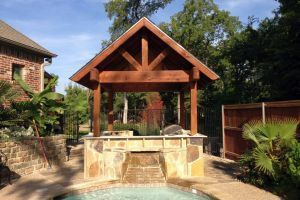 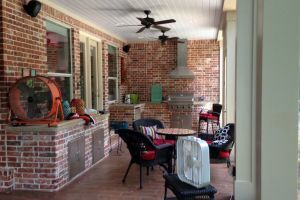 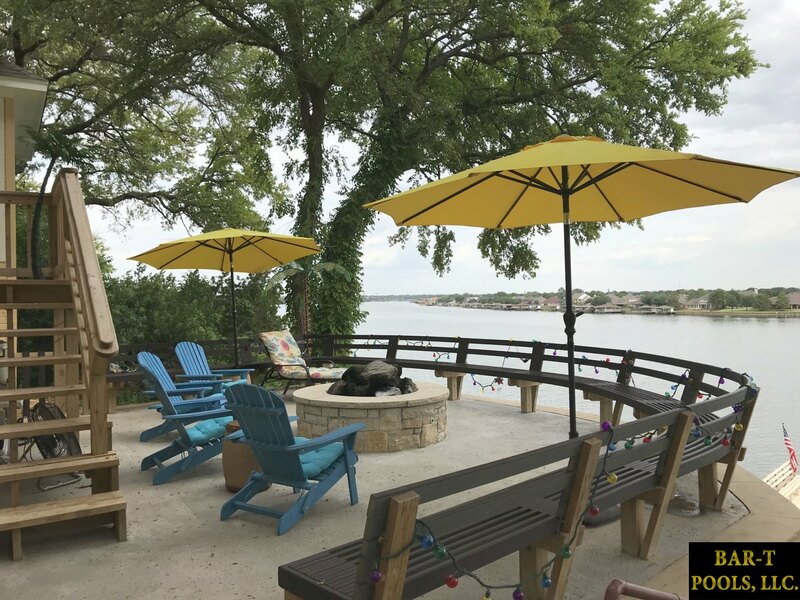 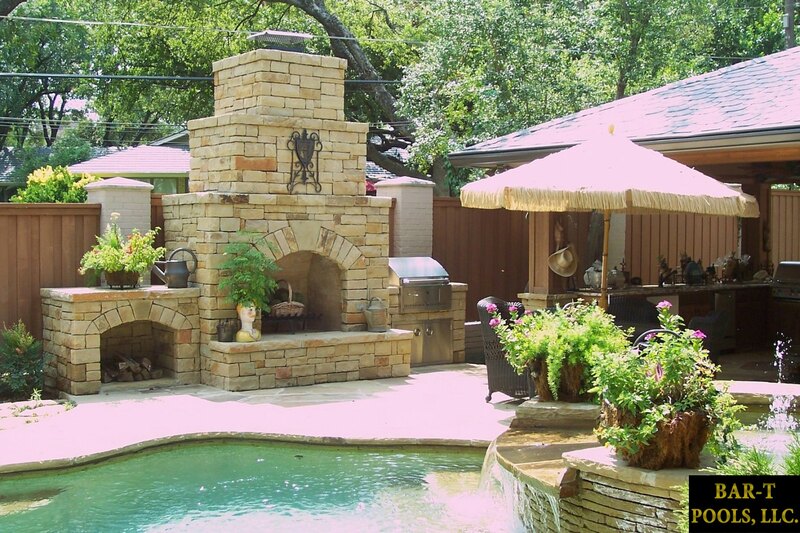 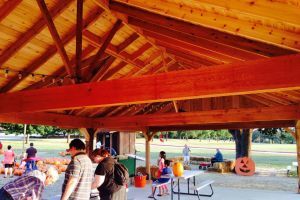 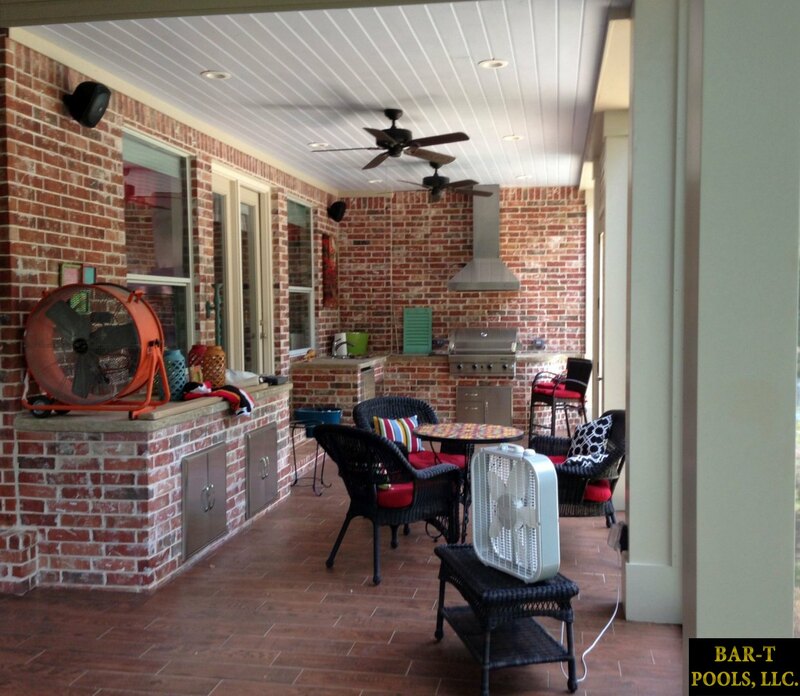 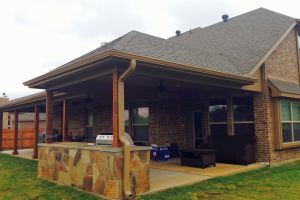 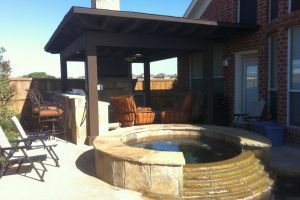 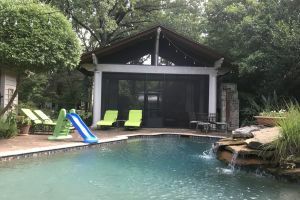 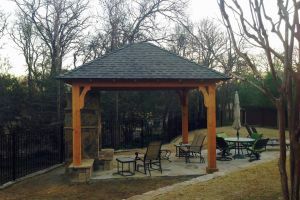 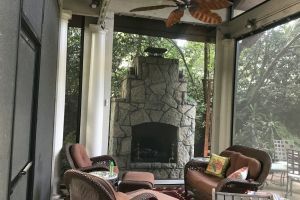 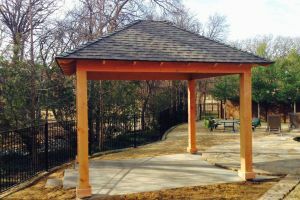 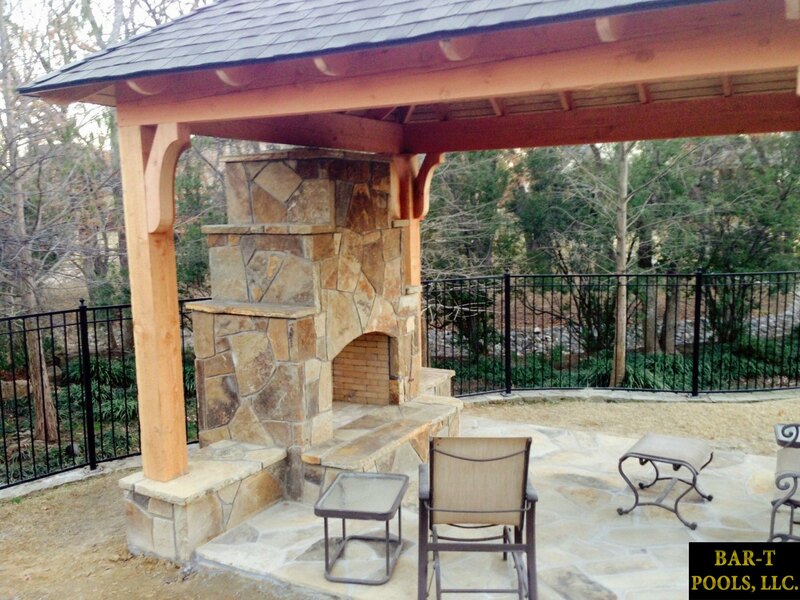 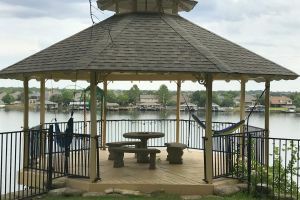 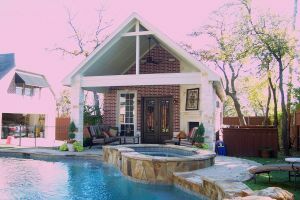 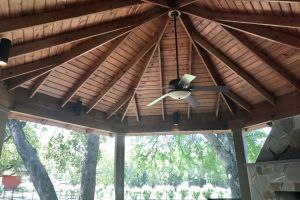 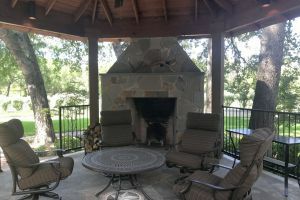 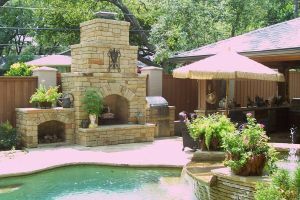 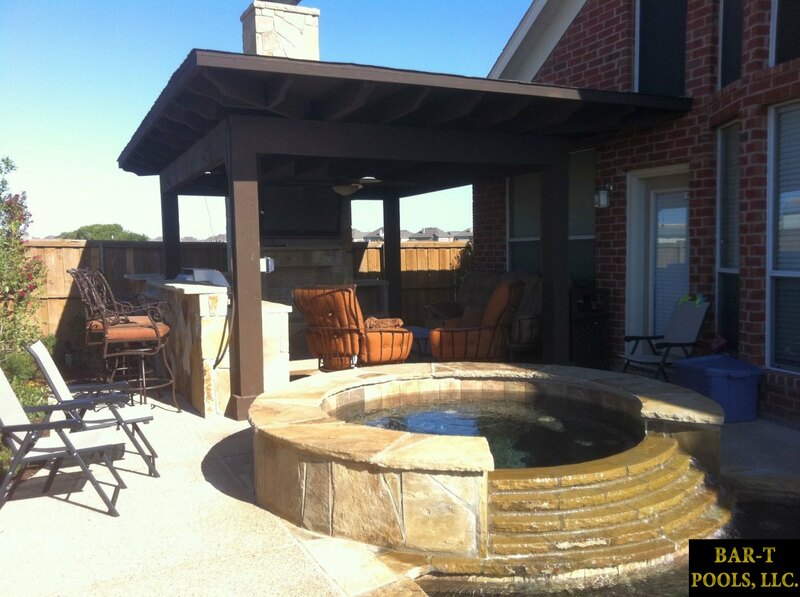 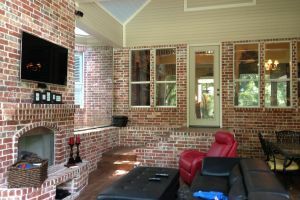 For most of the year, outdoor living is a way of life in Texas, and the backyard becomes another living space for families. 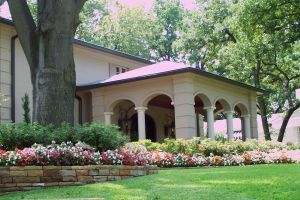 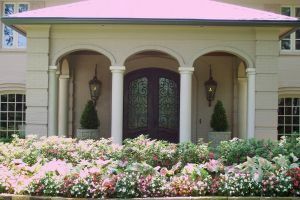 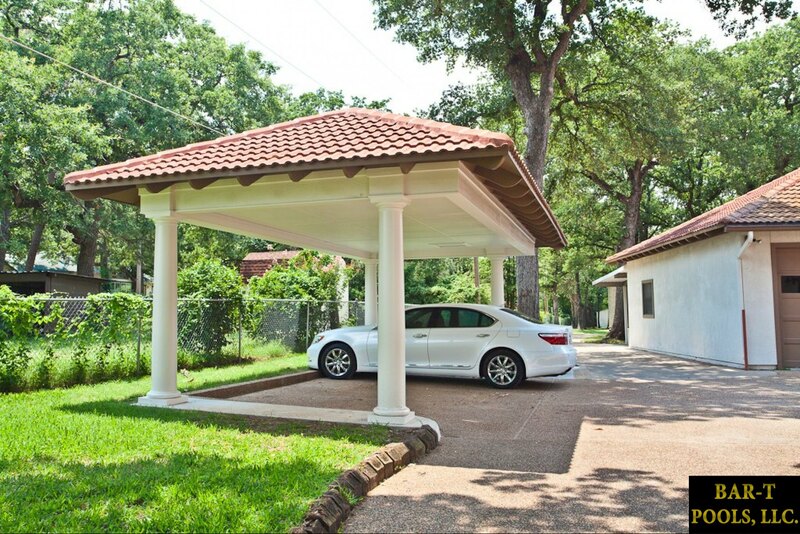 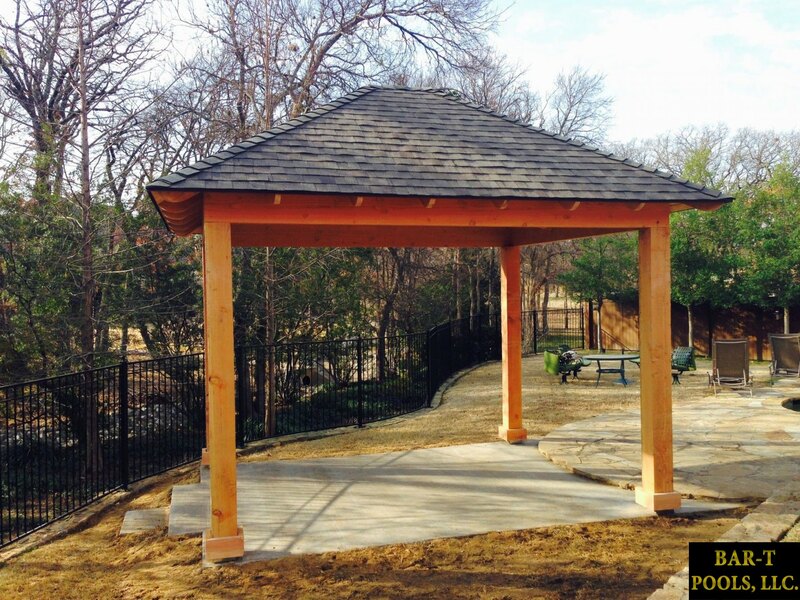 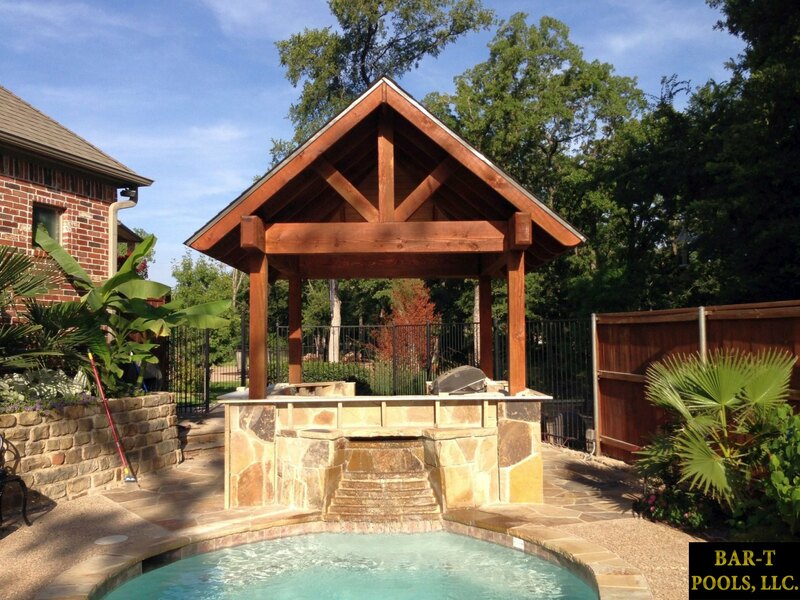 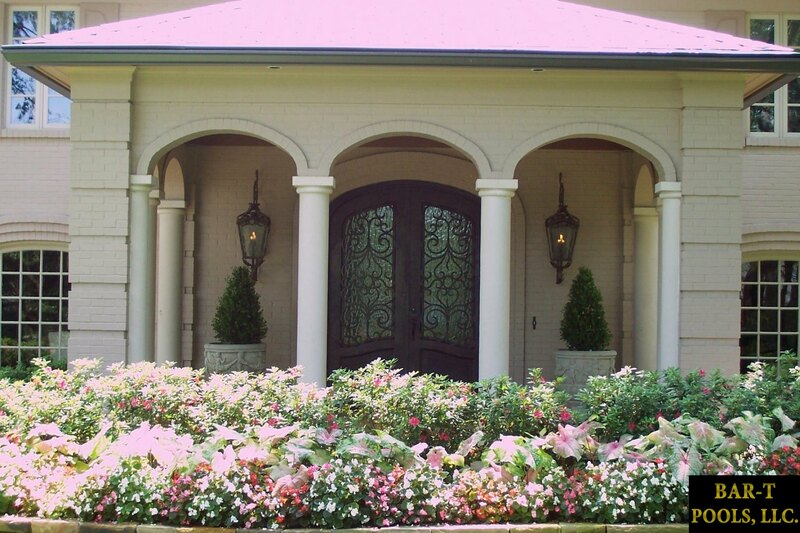 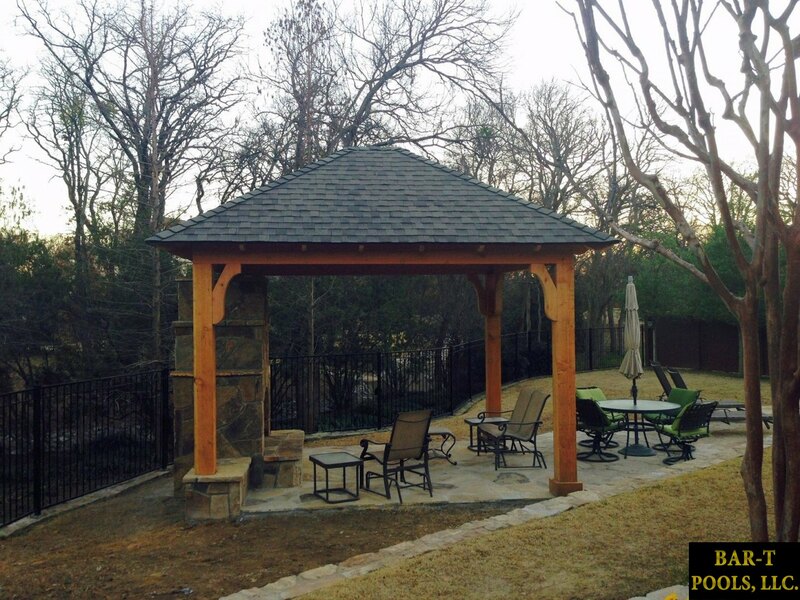 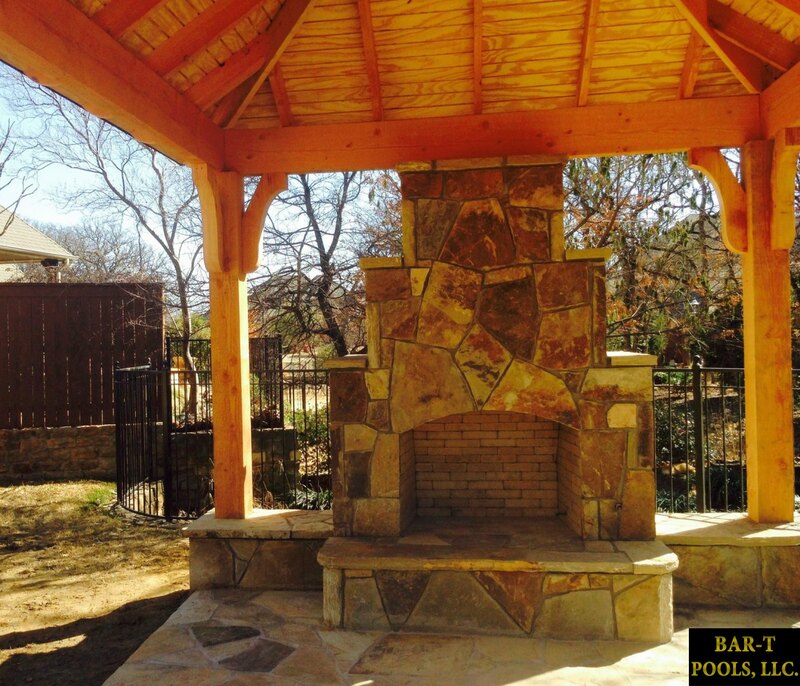 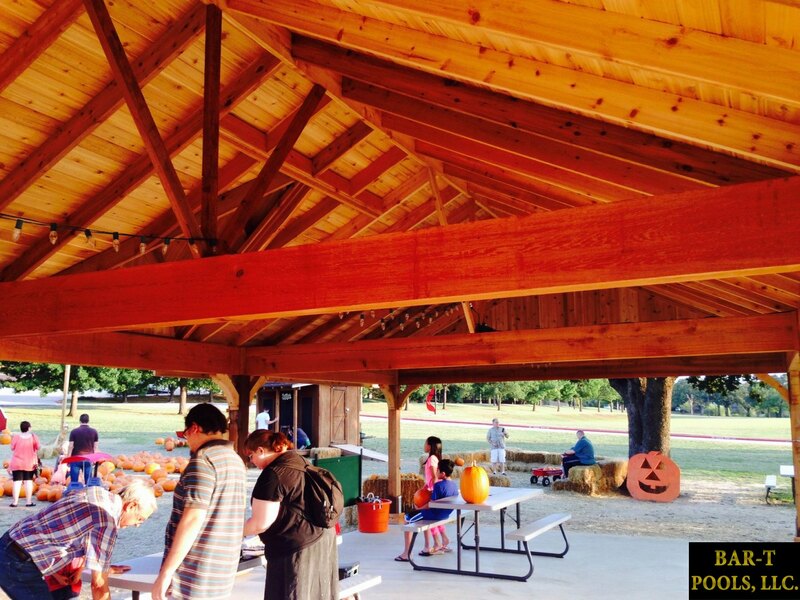 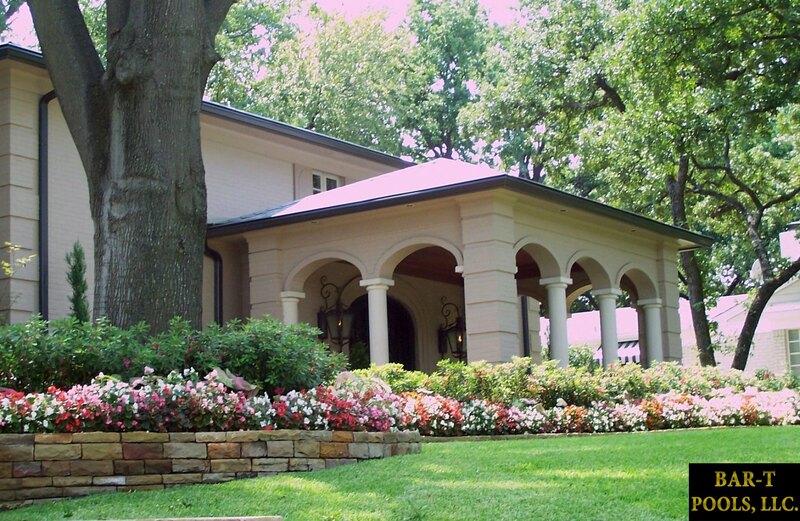 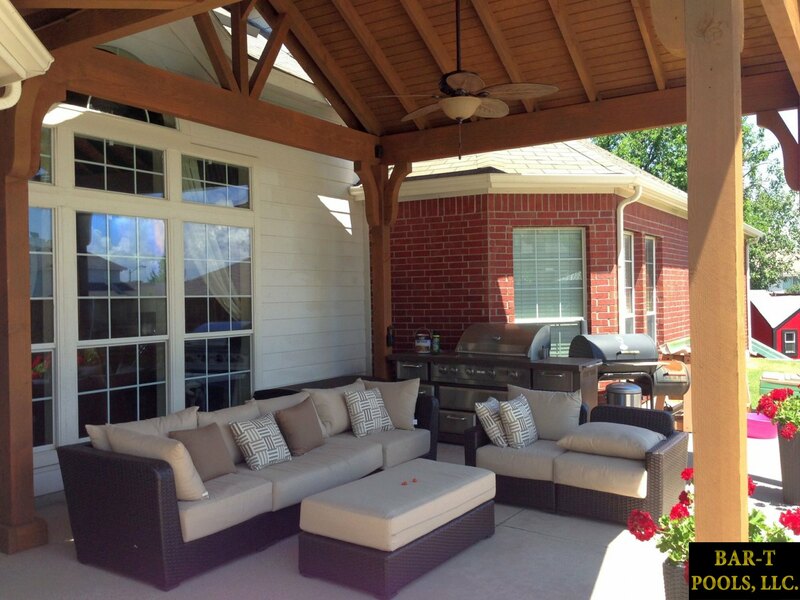 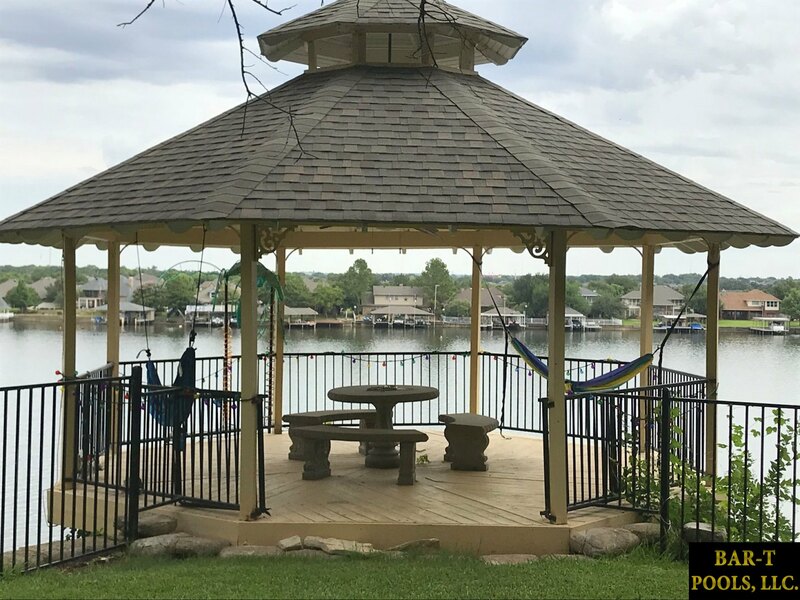 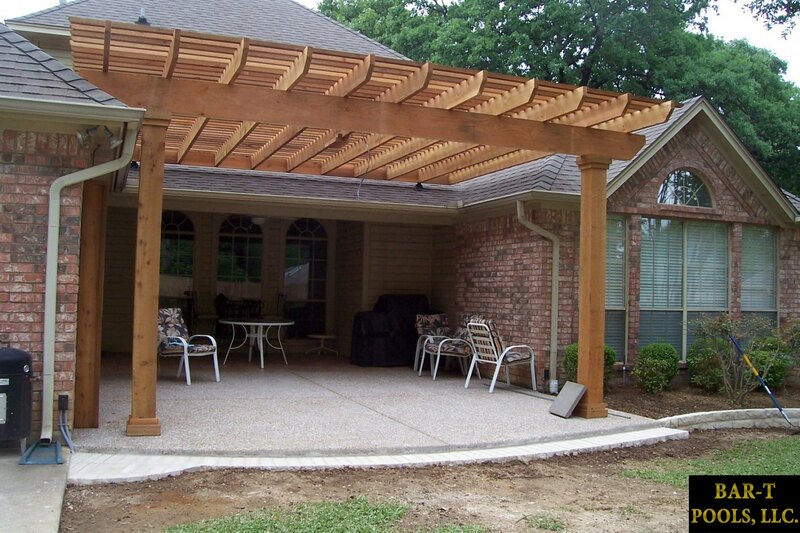 Would you like a little shade in your backyard area? 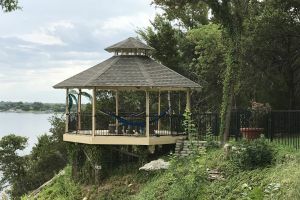 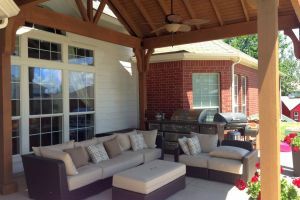 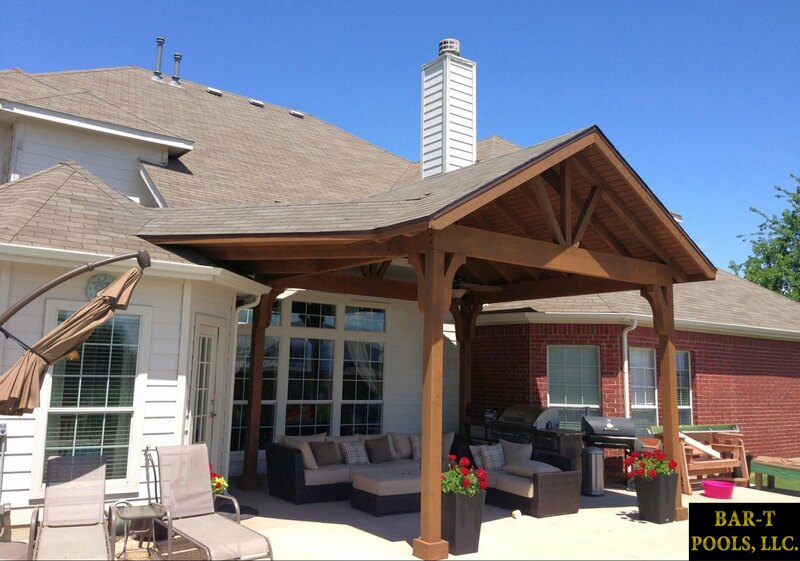 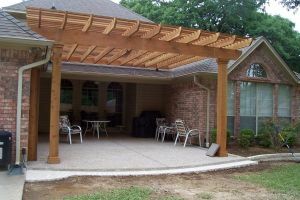 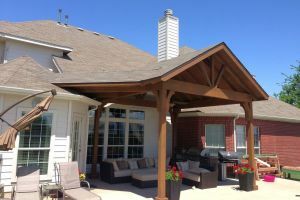 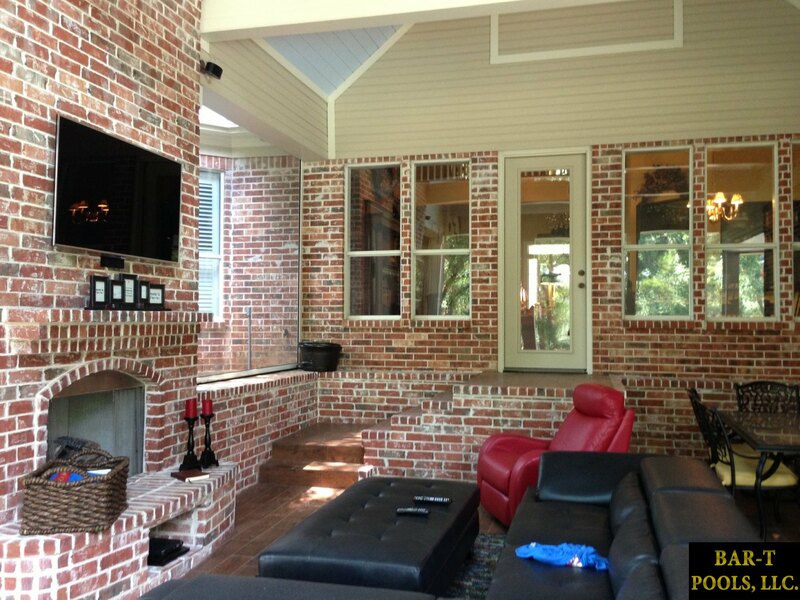 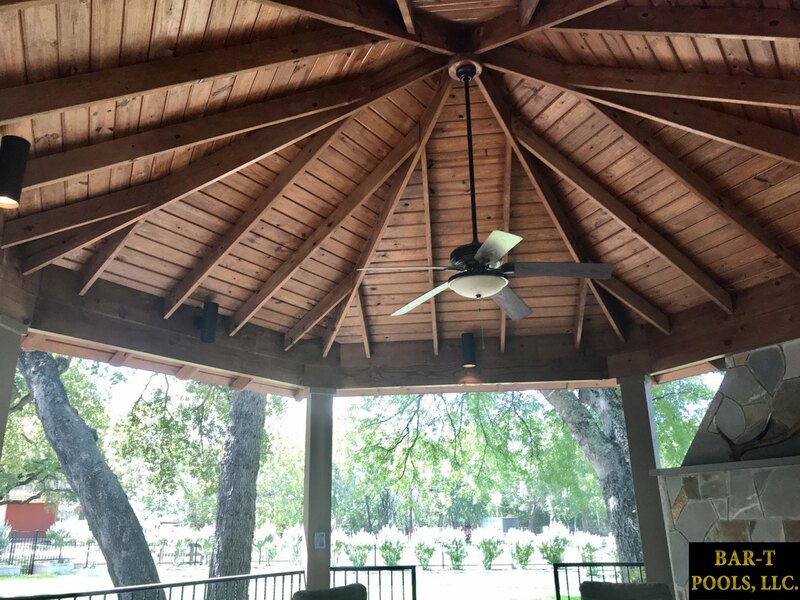 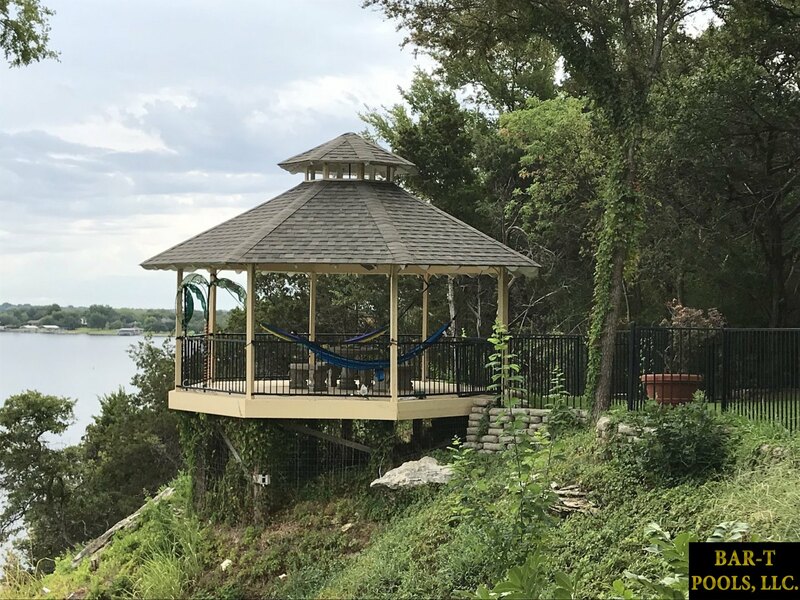 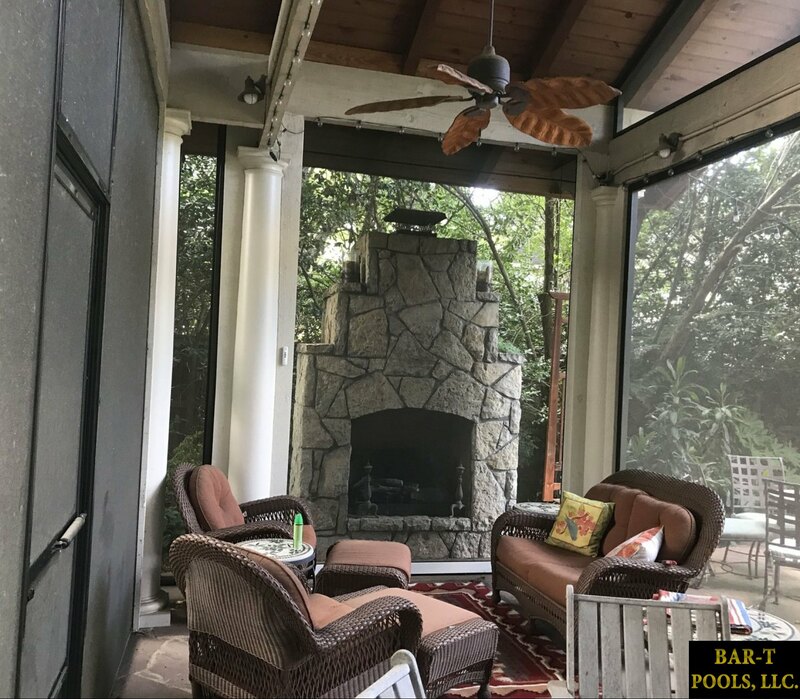 Pergola can create a wonderful living area that stays cool and breezy, while still letting in plenty of light and fresh air.